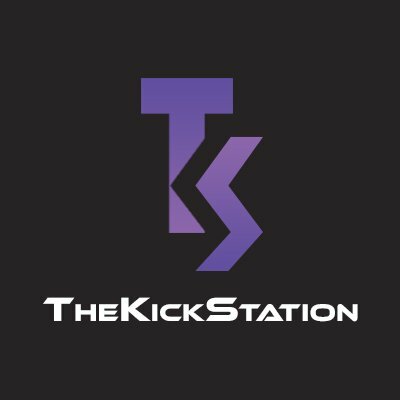 TheKickStation is the cheapest sneaker bot across the market. It supports Footsites, Supreme (United States, Europe and Japan), City Gear, Kickz, Ssense, WellGosh, Mr.Porter and more. Aren’t you fed up with the sign ‘sold out’ on your lovely outfit every time you visit your favorite shop websites? You just imagine yourself running in a new pair of Adidas sneakers and a Xiiam long-sleeved hoodie, open MiniShopMadrid or 12amrun to buy them, press the button ‘add to cart’, and then somebody snaps them up in front of you. You’re trying not to give up, open more and more links in your browser, but only the sign ‘sold out’ shows up. Finally you give up, start to blame yourself for not having opened the website earlier. Stop kicking yourself and go ahead with The Kick Station! What makes you fall in love with this bot at the first sight is its website list. You haven’t got enough fingers to count all of them. Bape, Supreme New York, City Blue Shop, Dover Street Market, October’s Very Own, Urban Insdustry, Kylie Cosmetics and more than 150 shops. How much time and energy you would save with the help of The Kick Station! No more tedious lifelong Internet surfing. ‘However, most of these shops update their sites at least once a week. Afterwards, cooking is always failing!’ – you must be exclaiming now. Let’s kick off any doubts. Our developers constantly keep a finger on the pulse. In case of new additions, they modify the bot immediately and you can keep reaping the benefits of The Kick Station. What is more, we have the kind-hearted support team. If any questions and problems arise, don’t be shy to contact them via email. ‘But I prefer multiple purchase. My ID may be blocked!’ – another doubt has sown in your head. The Kick Station supports proxies. When you open the program and add tasks, you can switch proxies on to send heaps of requests. The blockage isn’t threat to you. One more highlight of The Kick Station is the intuitive interface including in-built tab ‘Release’. It makes your user experience much easier. This bot saves your time again. Reading ‘Release’ you will keep up to date with the drops, new stock and keywords for copping items successfully. No failures, no waste of time! It’s an ‘add to cart’ day!